iPhone manufacturer Foxconn has signed a letter of intent promising to invest up to $US1 billion in Indonesia. The $1 billion investment would be carried out in between three and five years, and will cover areas including R&D, electronics software design, manufacturing and assembly of electronic products. The investments will be focused in the Jakarta province — which has better infrastructure than other parts of Indonesia. The move is part of an effort on the part of Foxconn to diversify its production portfolio, after losing ground in China. 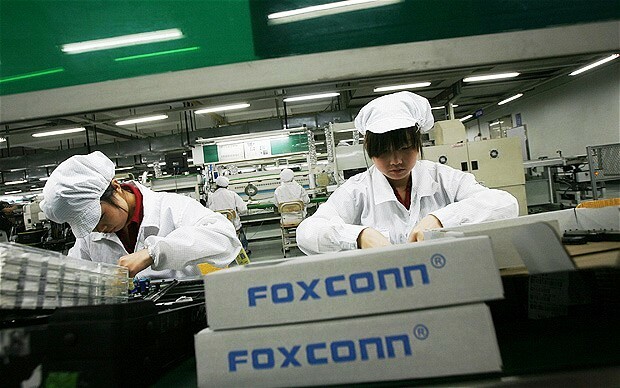 In May 2013, Pegatron took much of Foxconn’s Apple business after offering more favorable rates. Last year Foxconn announced plans to spend $30 million in manufacturing and research facilities in the United States. Currently the company has production facilities in more than ten different countries — including Vietnam, Brazil and Mexico.